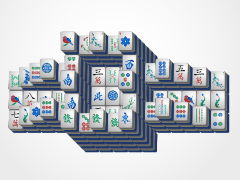 This Mahjong game is just like the teeth on a zipper! 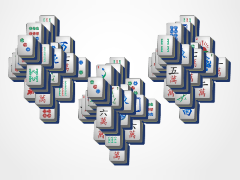 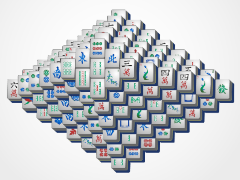 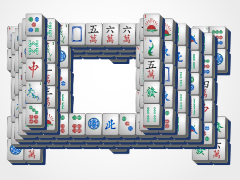 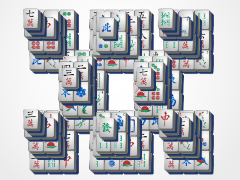 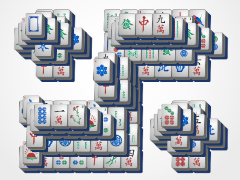 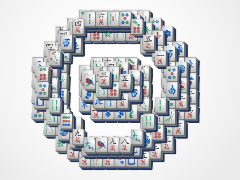 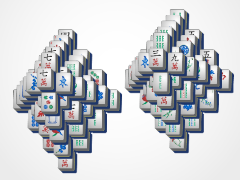 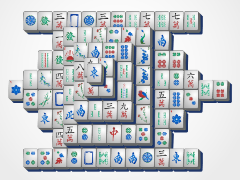 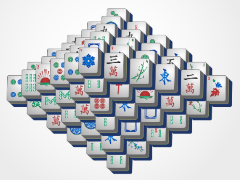 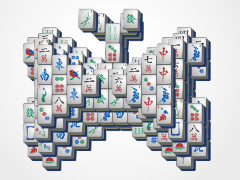 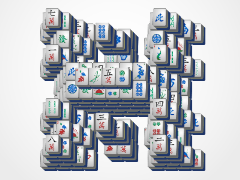 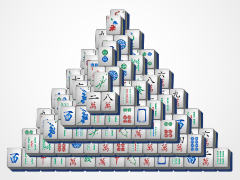 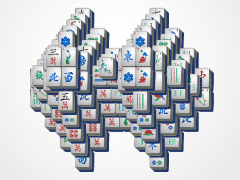 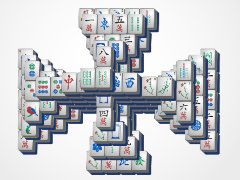 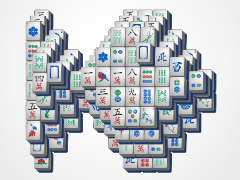 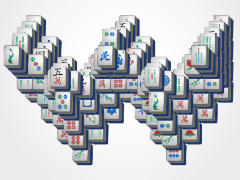 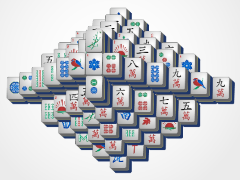 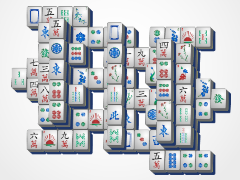 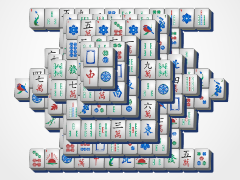 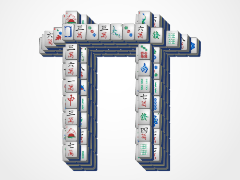 Teeth Mahjong is a style like the Square mahjong you are already used to. 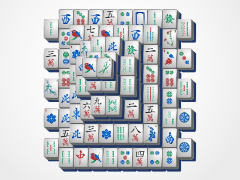 There is a big square layout of tiles with fun edges. 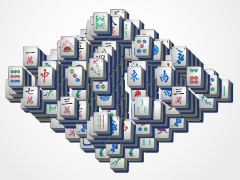 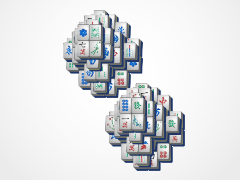 Work your way to the center of those mahjong tiles while working your way to mahjong victory! 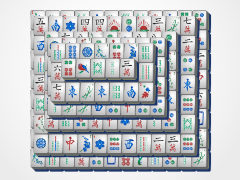 This mahjong game has a medium level of difficulty. 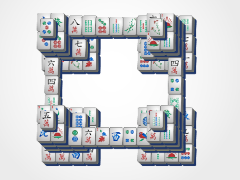 Zip up the fun with Teeth Mahjong!